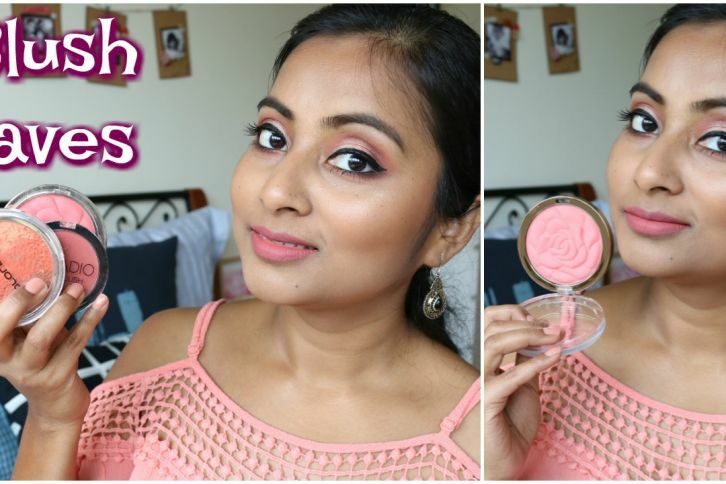 Becca is one of my favourite brands and all the products which I have tried so far have been very high quality. 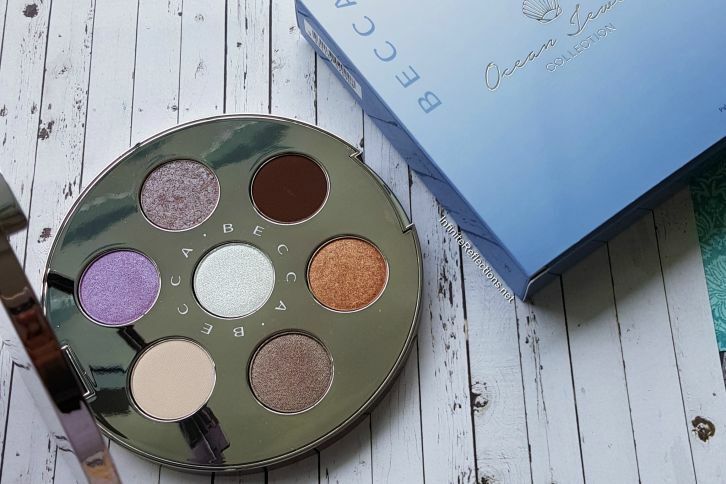 I picked up the Becca Ocean Jewels Eye Palette because I had never tried their eyeshadows and this palette looked something different. 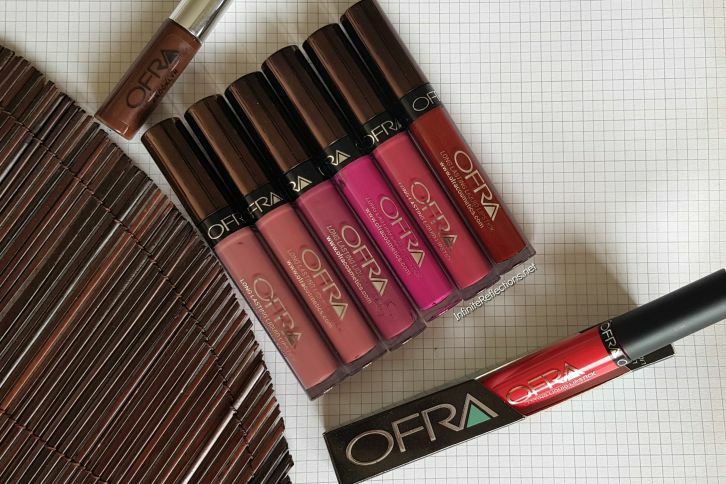 If you have been following my YouTube channel, then you probably know that the Ofra Long Lasting Liquid Lipstick formula is one of my favourite liquid lipstick formulas. 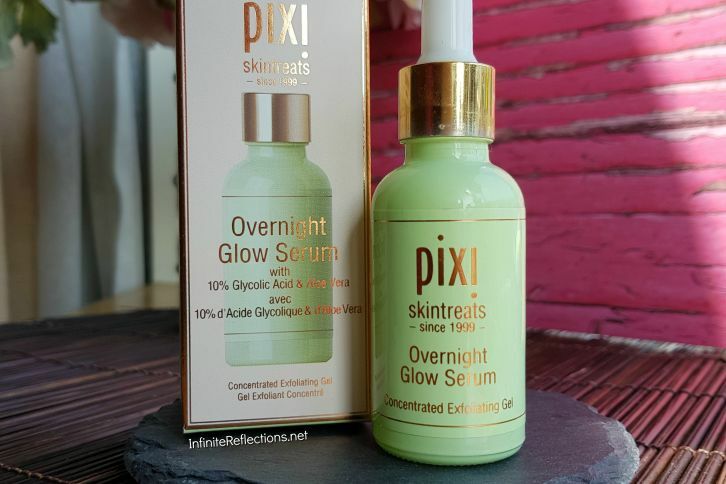 I have a few shades of them and in this post I will post a quick review and swatches of all the shades. 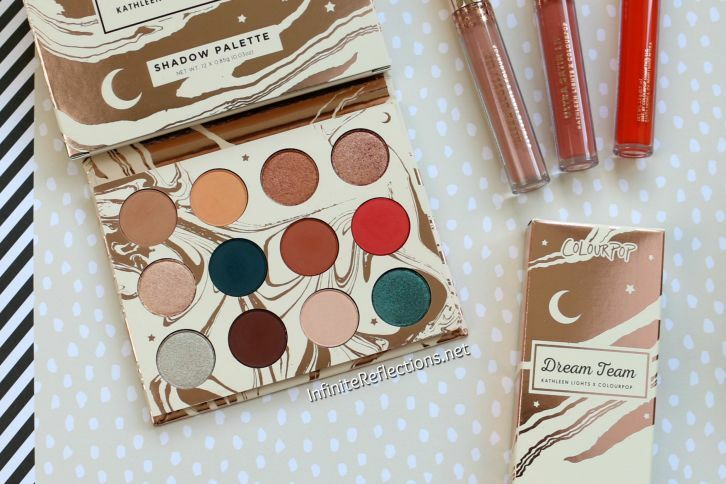 The Colourpop X KathleenLights Dream Collection is the latest launch from Colourpop with a Beauty Influencer. 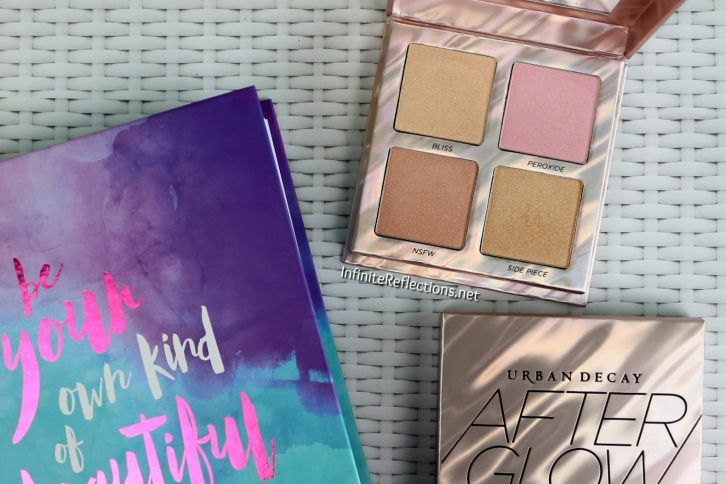 I love KathleenLights and whenever she has any collaborations coming up, I am all ears. Naturally, I was excited for this collection as well. 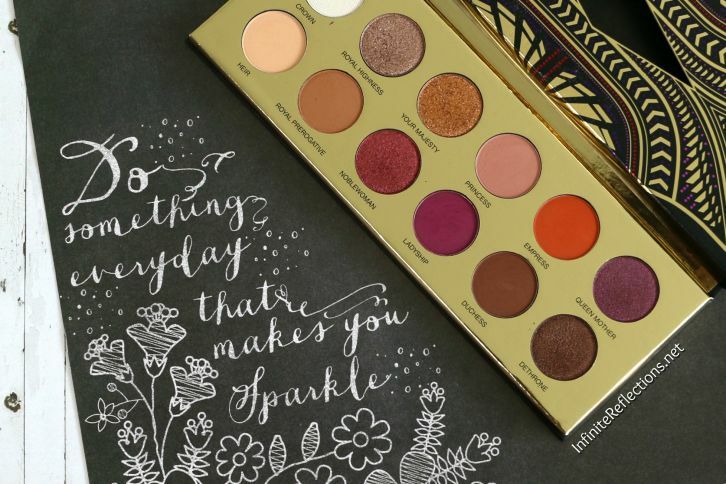 The Coloured Raine Queen of Hearts is certainly a palette fit for the royals. 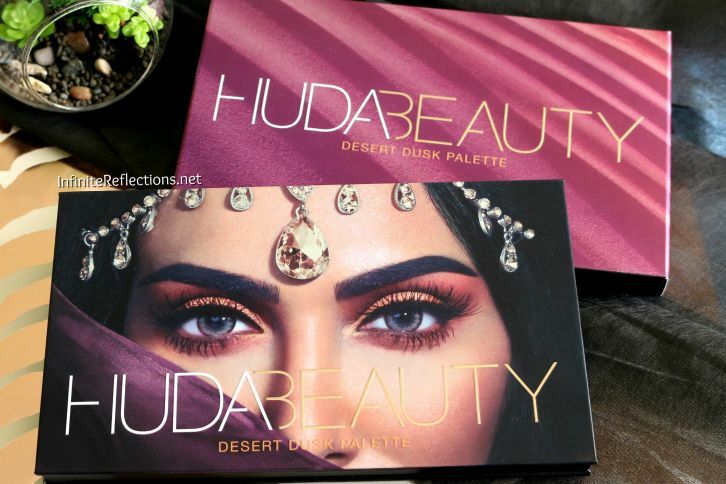 I had my eyes set on this since the day I saw it last year, when it was released as a limited edition palette. 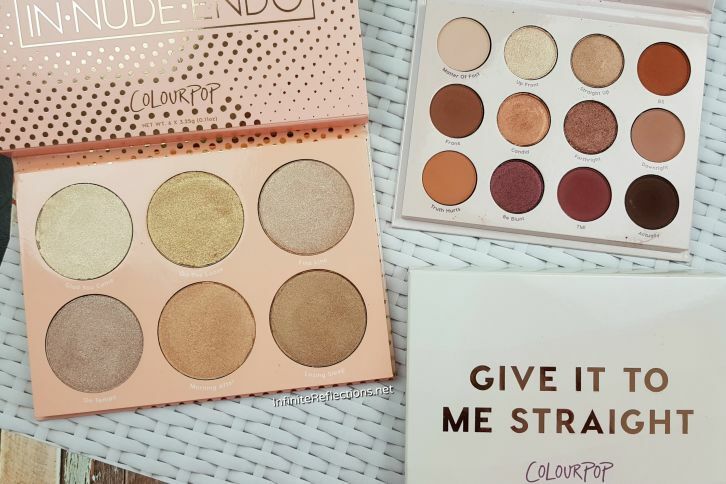 This year it returns as a permanent palette and finally I have my hands on this palette.